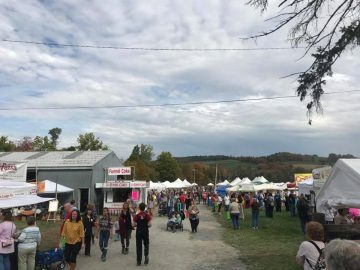 The two-day festival, held annually the first full weekend in October (this year October 6th and 7th), is a true whole family activity. Families enjoy the peaceful rural setting and calm pace of the area. 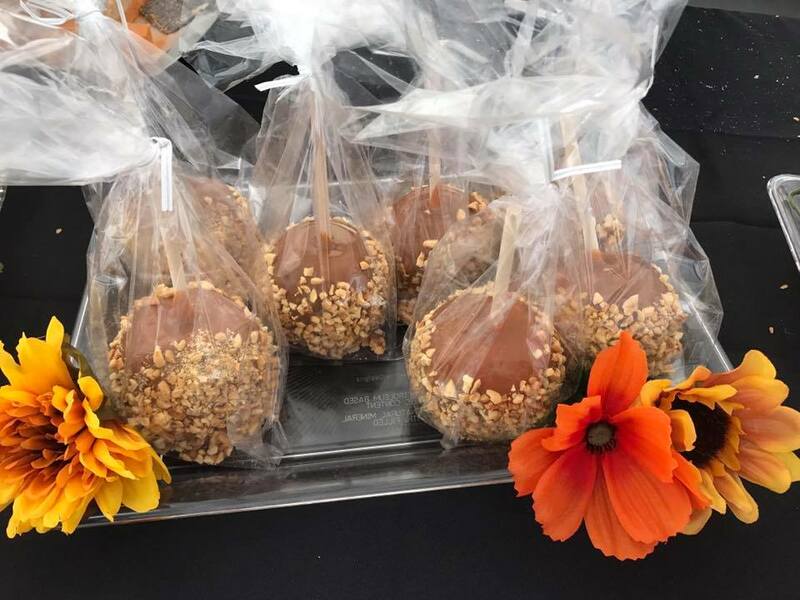 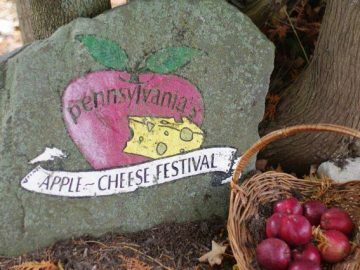 Set in the beautiful endless mountains of rural Pennsylvania, just traveling to the PA Apple n’ Cheese Festival and viewing the scenery is part of the enjoyment. 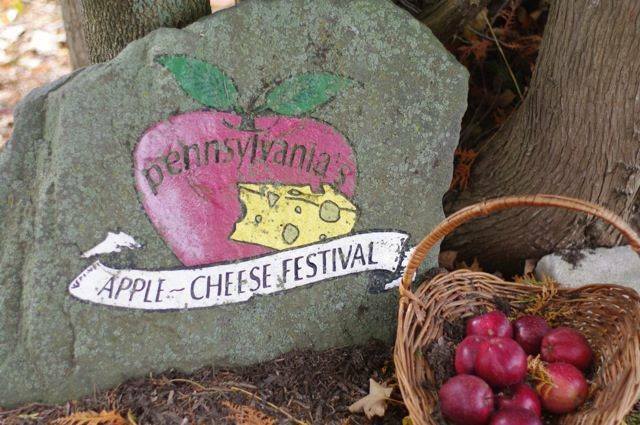 Festival features, food, games, live entertainment, contests and much more!